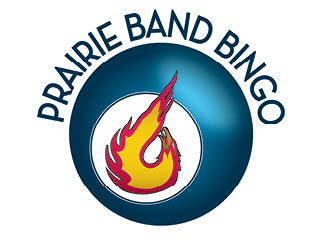 Prairie Band Casino & Resort offers players more ways to play with some of the best casino gaming in the Midwest. 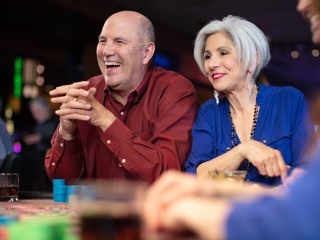 Players like you have more ways to play thanks to classic and the most modern slot machines; exciting table games like craps, roulette and blackjack; and our state-of-the-art bingo hall. Whether you’re looking for high-limit slots, chasing an ever-growing progressive jackpot or trying for a full house on video poker, take your chances at one of our 1,250 games like DragonLink™ or Space Invaders,™ the first skill-based slot machine in Kansas. We offer $1, $5, $10, $25 and $100 slots for high rollers seeking even bigger payouts with our high-limit slots, located on the gaming floor. If a greater challenge is more your style, try your hot hand at craps, go for a spin at the roulette table, or go head-to-hand against the bank in mini-baccarat. We’re always ready to play so grab a seat and get in the action. 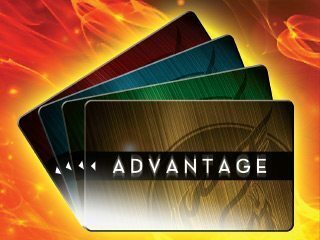 Join the excitement for a chance to win big prizes, but make sure you sign up for a Players Rewards card at the Players Club to be able to participate in our exciting promotions. 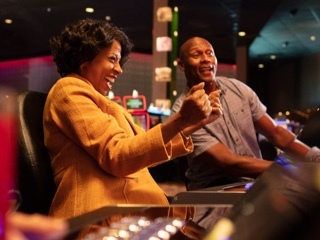 Our recently built state-of-the-art bingo hall offers players 400 seats equipped with cell phone charge ports, 200 hand-held electronic devices, a concession stand including your favorite snacks and bottled beer, in-house progressive jackpots, weekly and monthly special sessions where you may win even more.